Contact | WEAR IT AUSTRALIA! SOLAS – Wear It AU. Please contact me using the form below if you have any thoughts or ideas as to how to improve WEAR IT AUSTRALIA! 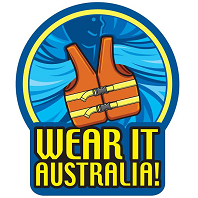 and inform those who are planning to or are now involved in active water sports and recreational water activities about the benefit of wearing a lifejacket (PFD). 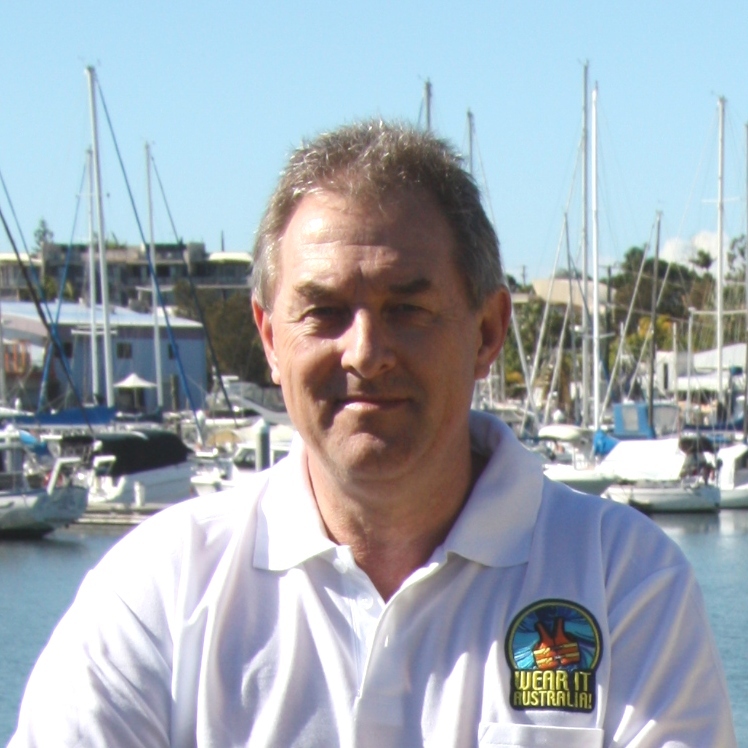 Do you have a press release or a lifejacket subject that needs promoting, we welcome public, government and commercial sector input. 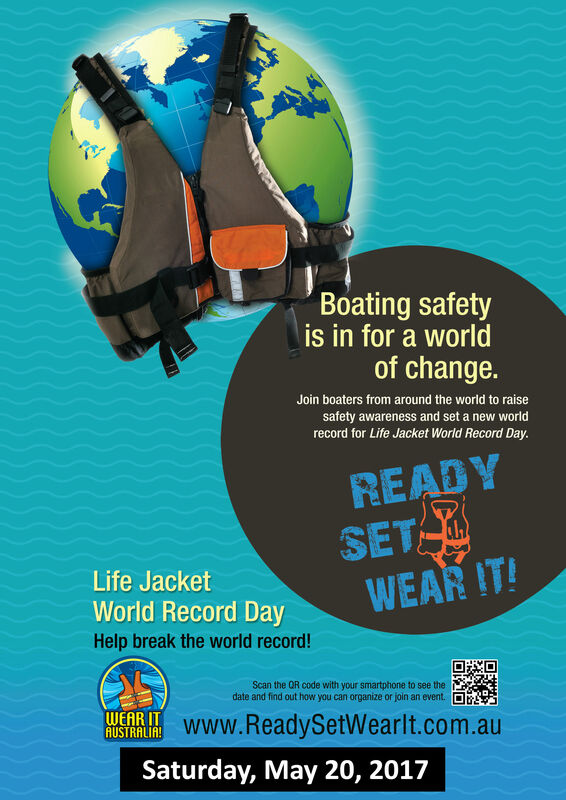 Have you had a life saving experience because of wearing a lifejacket, then tell us. We would love to tell the world!